For the next few weeks I will be republishing several of the projects within The Filofax Project, because I think they are really interesting. A couple of years ago I noticed that much of the information about ring binders was about the binders themselves rather than how to use them. So I donated a number of binders to blog readers and they each used a binder for a particular purpose. The only requirement was that they completed five posts about their project. Jordan Powers managed the project and together we chose a wide variety of subjects. From gardening to weight loss and from family to travel. What was most interesting to me was seeing how the original projects often did not work in the way they intended so they were tweaked, adjusted and they evolved to a place where they did work. Maybe not in the way originally intended but they worked nonetheless. This is SO important to realise because I think often when we go into a project we are not prepared for failure or bumps in the road. Our planning needs to be flexible to adapt to changing needs or miscalculations. If you can be flexible and change and grow, you do get there in the end. Many people in the project used the basic inserts, while others designed their own. It is always vital to remember that what works for YOU is the best system. If decoration or detailed inserts works – use them. If , on the other hand, you just need paper and a list – go for it. It’s like everything else – only you know you. I think the most inspiring one of all is Paula’s diet project. She was not getting the intended results at first and she was honest about her stumbles along the way but in the end she got it right and she did indeed start dropping a significant amount of weight. Many (if not most) people would have given up, and I am so proud that she did not. 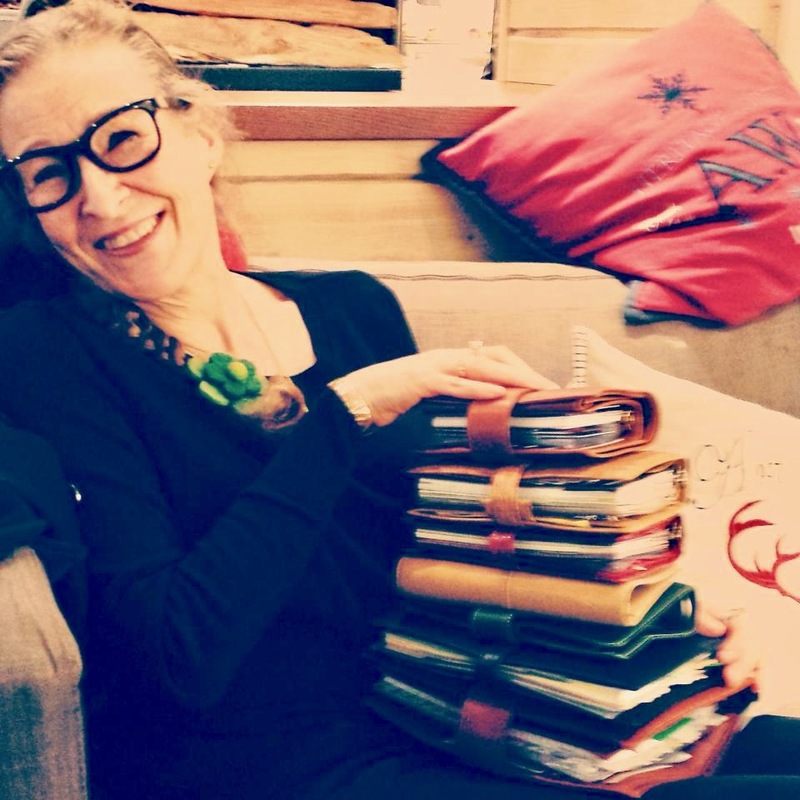 I loved the way she made all her own inserts from repurposed materials, and that she journaled about her emotions during her weight loss project. She also repurposed her Amazona afterwards. 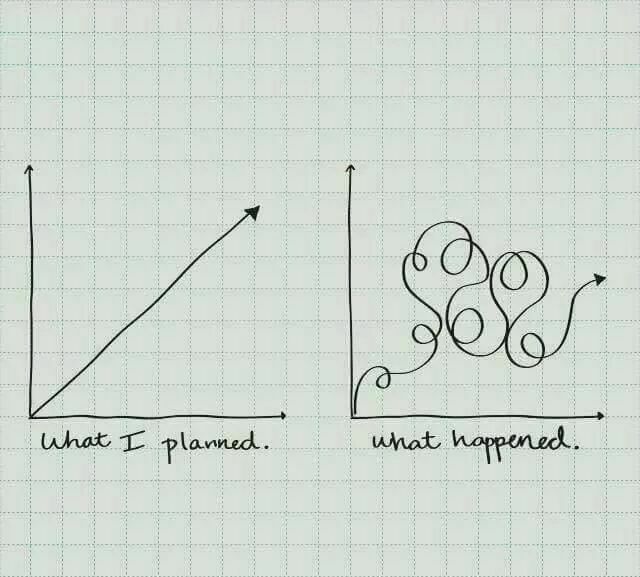 I think planning really is like the picture below.